Hey , are you searching for sanskrit suggestion for HS 2019? Then you are at right place. Here you can get HS sanskrit suggestion. Download sanskrit suggestion for HS 2019. Best suggestion among all. We sure 80 % common in hs sanskrit exam. We give suggestions for free. View HS 2019 sanskrit suggestion in bengali version. 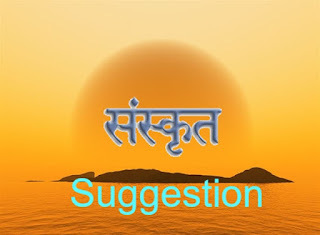 Sanskrit Suggestion is qualitative questions gathered in a page named Sanskrit Suggestion for HS 2019. Exam Suggestions are most desirable and wanted components for students for their next Board Exam. Every Student don’t have enough good suggestion to get a good number in Exam, So we take a step to give them Suggestions. We picked up important questions from different sources and shared it in our website. 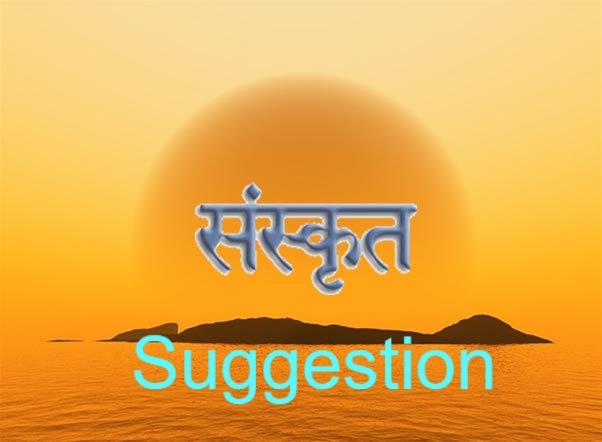 Download the Important question enriched Sanskrit Suggestion for HS 2019. WBBSE will arrange Higher Secondary Exam 2019 on March, 2019 all over West Bengal. Students, who are currently studying in Higher Secondary or 12th, will seat for HS 2019 Exam. Higher Secondary Sanskrit Exam will start on 16th February, 2019. On this post, we discussed about HS 2019 Sanskrit Suggestion. HS 2019 Sanskrit Exam contains a total mark of 100 including 20 Marks from Project Part and 80 Marks from Theory part. HS Sanskrit question paper have two parts, Part A (36 Marks), Part B (54 Marks) .The Sanskrit theory Question paper contains 15 MCQ Questions, 21 VSA type Questions and 54 Marks of SA & SA II type questions. Students should acquire knowledge of HS 2019 Sanskrit subject Syllabus before taking HS 2019 Sanskrit Suggestion. Higher Secondary Sanskrit Subject contains topics like (আর্যবর্তবর্ননম্, বনগতা গুহা), Verse (শ্রীগঙ্গাস্তোত্রম্, শ্রীমদ্ভগবদ্ গীতা – কর্মযোগঃ), Drama (বাসন্তিকস্বপ্নম্) and History of Sanskrit Literature (স্বপ্নবাসবদত্তম্, মৃচ্ছকটিকম্, অভিজ্ঞানশকুন্তলম্, মুদ্রারাক্ষসম্, মেঘদূতম্, গীতগোবিন্দম্, আর্যভট্ট, বরাহমিহির, চরক সংহিতা, সুশ্রুত সংহিতা)..
Sanskrit Suggestion for HS 2019 is given in our page in pdf form. Keep in mind Suggestions are not complete study material. Read your text books and reference books well and attend your classes continuously to get Good Marks. After completing full syllabus of Sanskrit, Start following Our Given Sanskrit Suggestion for HS 2019. Download The Suggestion from the given link below. Well known expert teachers helped us to complete this Sanskrit Suggestion for HS 2019 . By taking Sanskrit Suggestion, you can easily can have 80% Marks in theory part of Sanskrit Exam in Class 12th 2019. Download the suggestion in pdf version and take a print out if you want to. 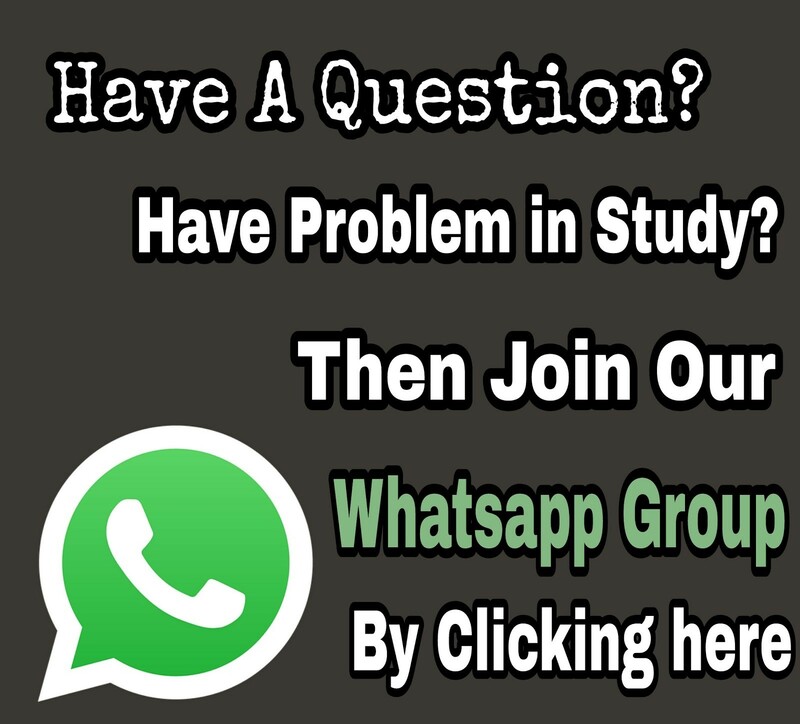 If you have any queries, ask us in comments and like our Facebook page . We wishes you best of Luck for your HS Sanskrit exam 2019. But I've a Rqst... Please update a jio phone update post in your Blog. no, we don't publish those.we just publish about suggestion and about jobs. Your article is great. It helps me to know many things that previously I did not pay any attention to. Ask permission to share information about Local Business Search Engines at possible right here.